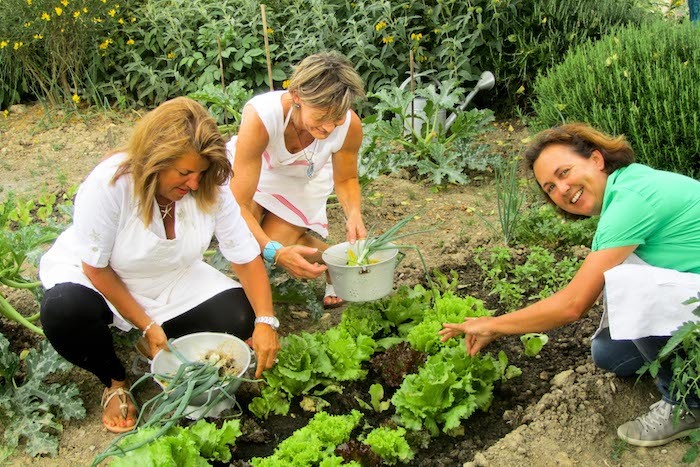 Your vacation at Borgo Argenina will be full of surprises and amazement. Every day of your trip will be a highlight to add to your book of memories. 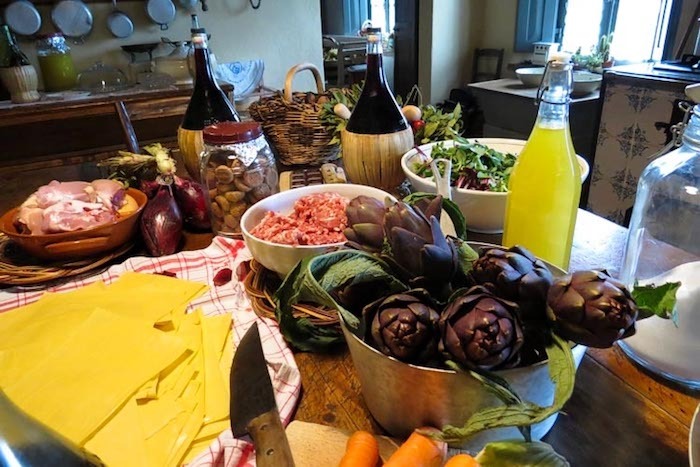 Chianti region is simply enchanting: stunning landscapes, scenic driving, rolling hills covered in grapevines, small stone villages, ancient castles and monasteries… delicious food and wine. 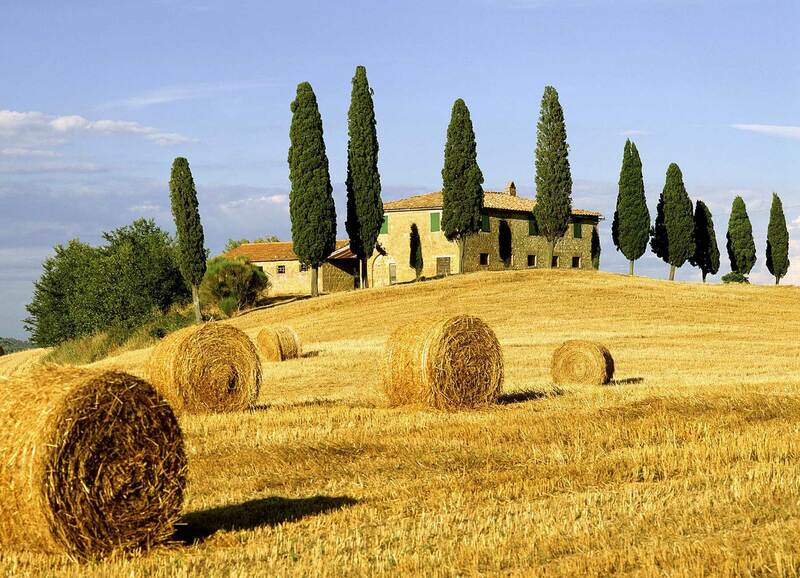 We are centrally located in the Chianti countryside north of Siena, at the border with the Val D’Orcia region, another beautiful region of Tuscany. 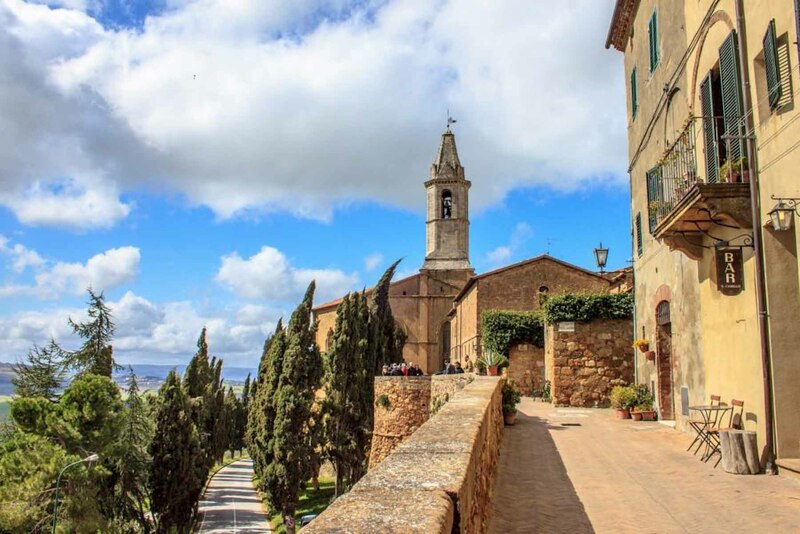 Montalcino, Pienza and Montepulciano are just a short drive from the Borgo, and a visit to these towns makes for a memorable day. 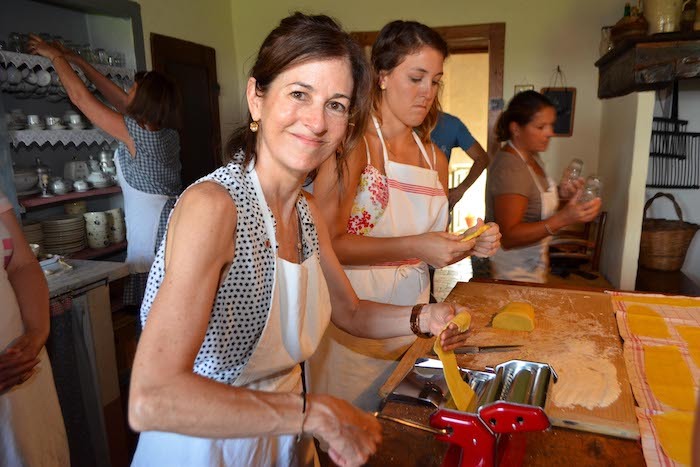 Borgo Argenina is “the perfect home base” for an authentic and pleasant Tuscan experience. 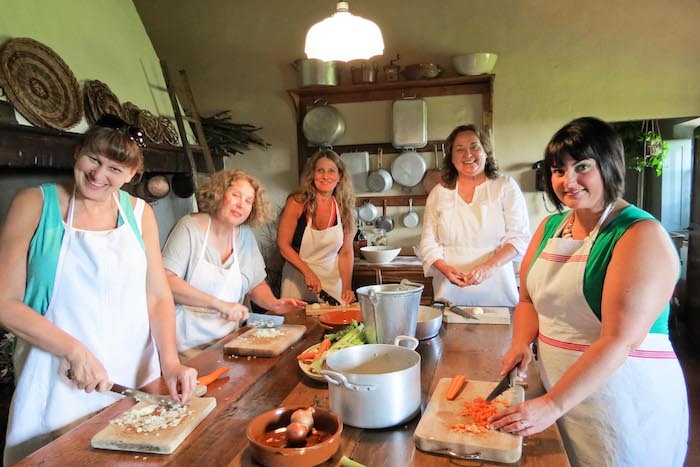 Every day after breakfast, we are happy to help our guests plan their itineraries: day trips to the main towns, best scenic roads to drive, wineries to discover, hilltop towns to explore, walking or biking tours in the charming Chianti countryside. 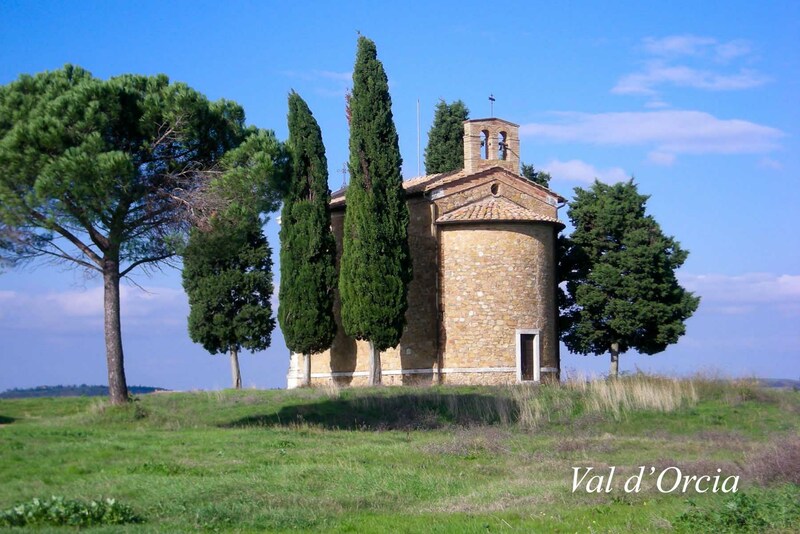 We’ll give you our map of Chianti and Val D’Orcia to guide you on your adventures. 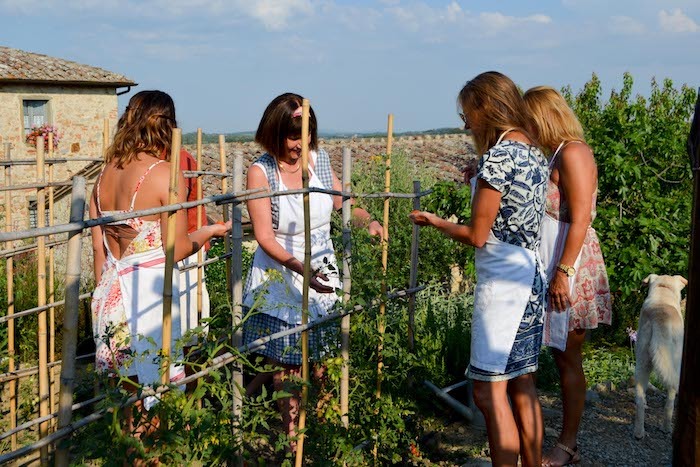 At the end of each day you will come back to your “Tuscan home”, happy to sit on our terrace, watch the sun set over the vineyards, and chat with fellow travelers about your beautiful day over some wine. It’s La Dolce Vita at Borgo Argenina! 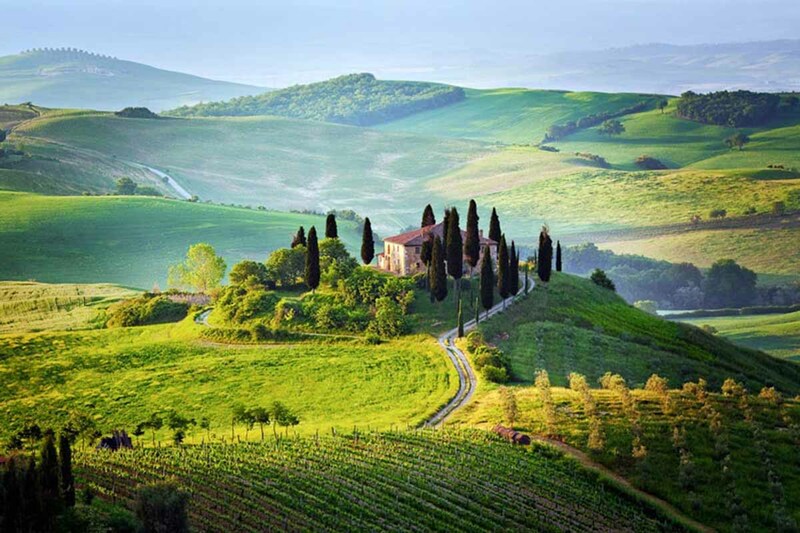 The enchanting Chianti region is one of the most beautiful areas and a ‘must’ for your stay in Tuscany. It has inspired poets, artists, photographers and travelers for centuries, as well as countless visitors from across the world. The Chianti region, (also called the Black Rooster region) covers the vast, charming and unspoiled hilly area between Florence and Siena. 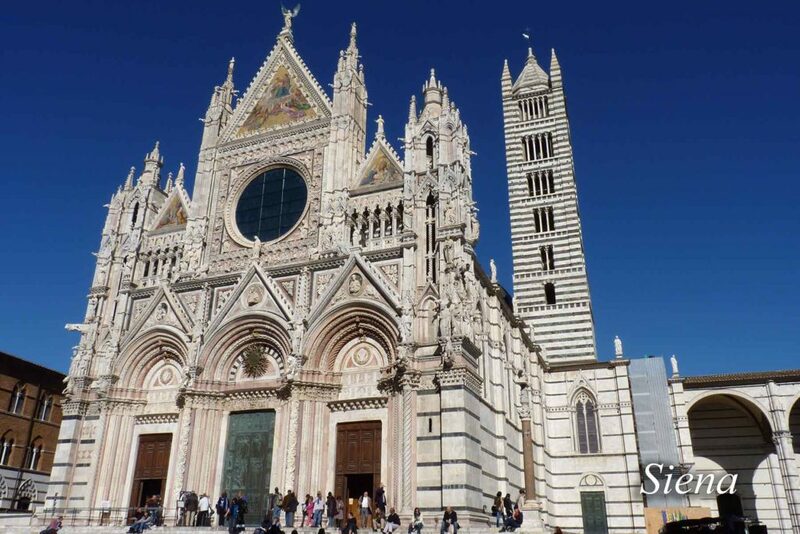 With our map and itinerary suggestions, you will travel with ease along the beautiful country roads, through scenic landscapes, and tour the characteristic Medieval Chianti Classico towns of Radda, Castellina, Greve and Gaiole. While exploring the countryside, you will most likely stumble upon century-old castles. These ancient and imposing medieval structures were built on the hilltops for defensive purposes, and are steeped in history. Wine-producing estates surround these castles, and here you can stop and taste high-quality Black Rooster wines that have been produced by noble families for centuries. From Borgo Argenina, you can take a leisurely walk to Brolio Castle. The castle is the birthplace of the famous formula Chianti Classico created in 1872 by Baron Bettino Ricasoli. The castle is still inhabited today by the current Baron, Francesco Ricasoli. 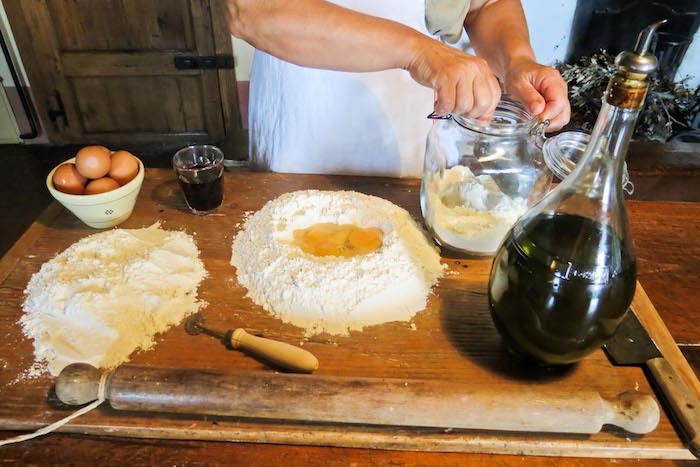 For lunch or dinner, we suggest stopping in one of the charming villages nearby, highlighted on Borgo Argenina’s map: San Sano, Lecchi, Vertine, Barbischio, Volpaia. 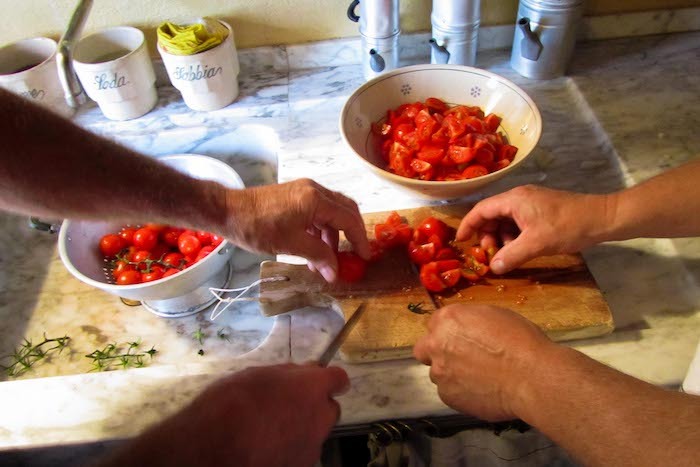 In all of these picturesque towns, you can have an unforgettable meal in a typical family-run Trattoria. 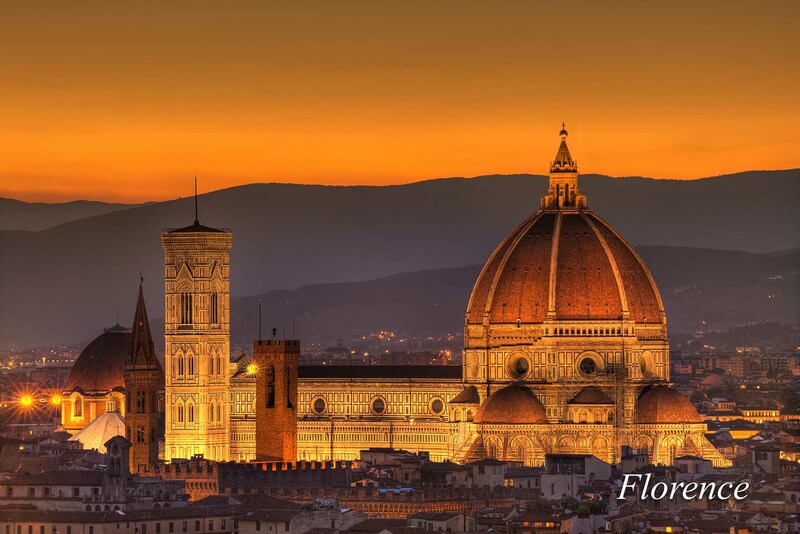 • Florence, the cradle of Renaissance with the greatest artistic treasures in the world. • San Gimignano, the Manhattan of the medieval world with its glorious towers. • Pienza, the town of Pope Pio II, rebuilt in 1459 on his vision of new urban planning. 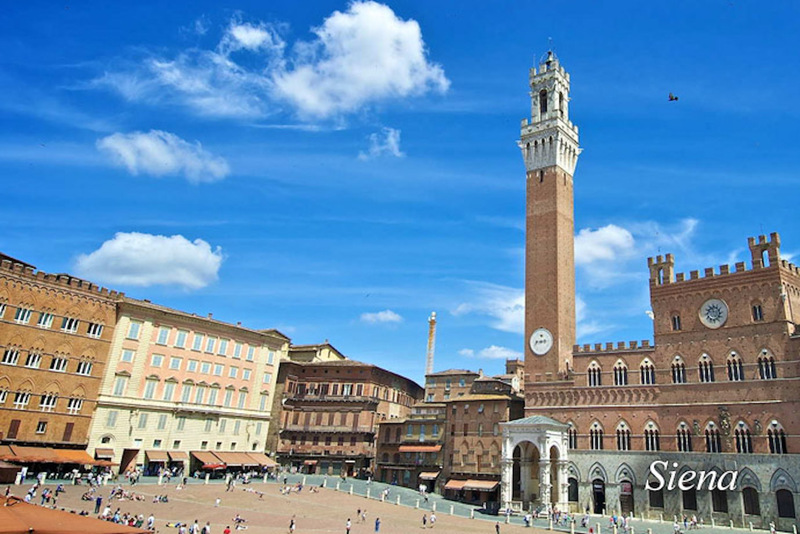 • Siena, home to the famous Palio, with its magnificent Duomo and Campo square. 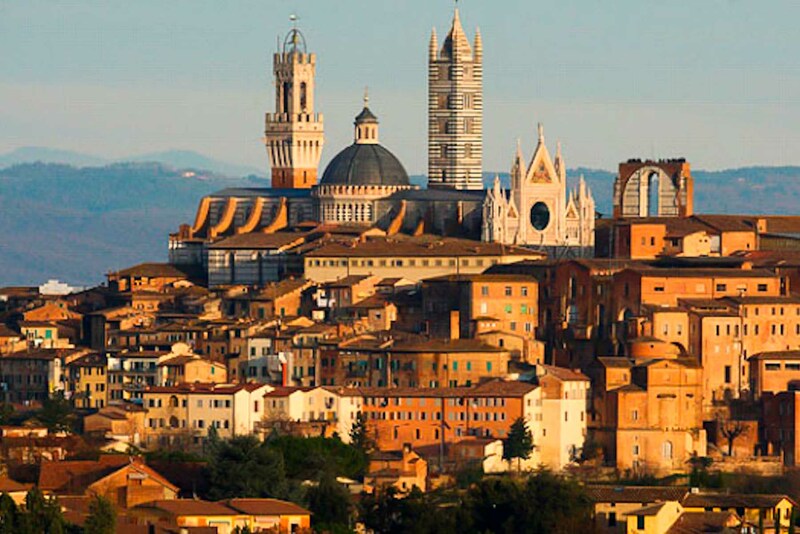 Lucca and Pisa are very close and can be seen in one day. 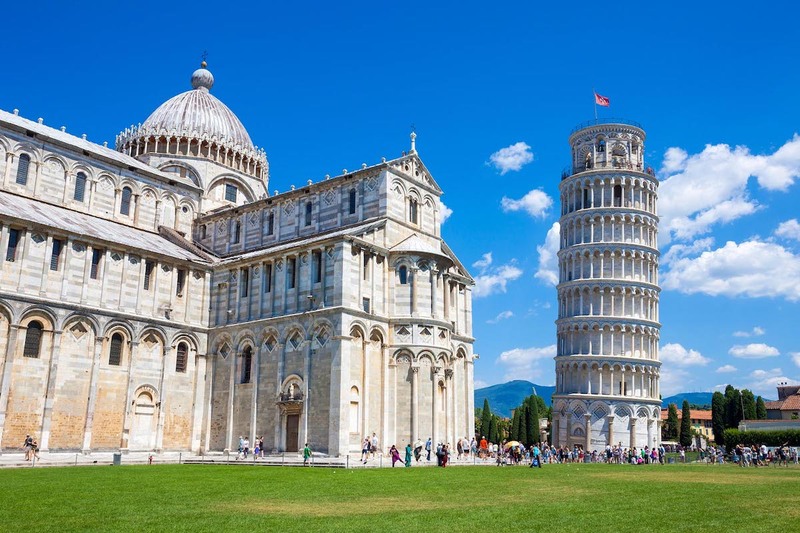 Leaving Borgo Argenina at 9.00 a.m. after breakfast, you can be in Pisa by about 10.45 a.m., ready to explore the famous Piazza dei Miracoli, and finally see the legendary Leaning Tower up close. Take time to visit the inside of the cathedral, the baptistery and Camposanto. 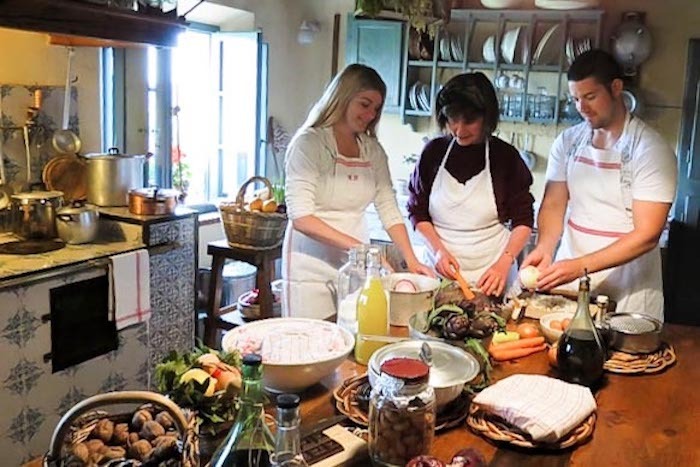 We suggest having lunch at Il Peperoncino to taste their specialty: Pici alla Norcina con salsiccia e tartufo. Delicious! 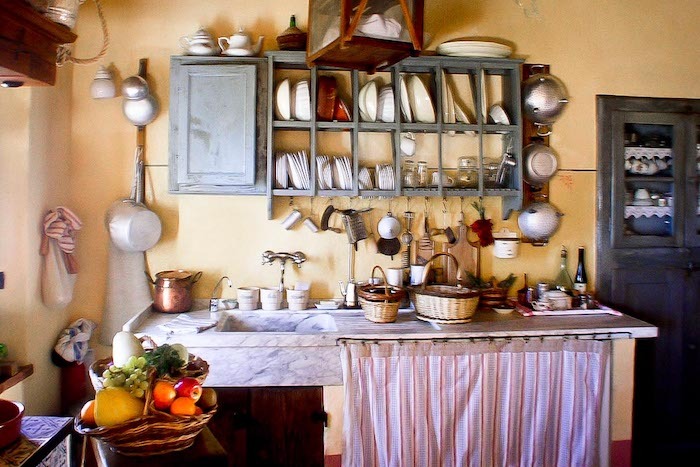 After a delicious lunch, head to Lucca to discover its beauty. When you arrive, you will need to park outside the ancient walls and walk to the city center. 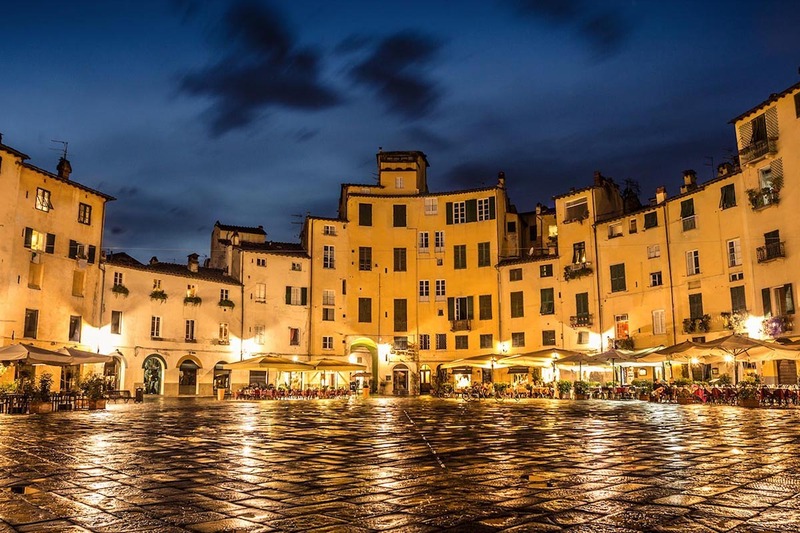 Lucca is a small Renaissance town enclosed within huge stone walls. Rent a bicycle or take a stroll through Lucca to explore every angle of the charming historical city. Don’t miss the Duomo, Piazza dell’Anfiteatro, the Romanesque churches, the many historic buildings, and the narrow lanes. The large and small main squares are ideal for soaking in the sights while sipping an espresso. From Borgo Argenina, we often go to Firenze by train, from the Siena train station. It takes one hour, with no parking troubles. Just a short stroll from from Santa Maria Novella train station, you will discover the treasures of Florence. The main square with the Duomo and its huge dome designed by Brunelleschi is full of tourists during every season. You can climb to the top, which I did in 2004. It’s really fantastic! 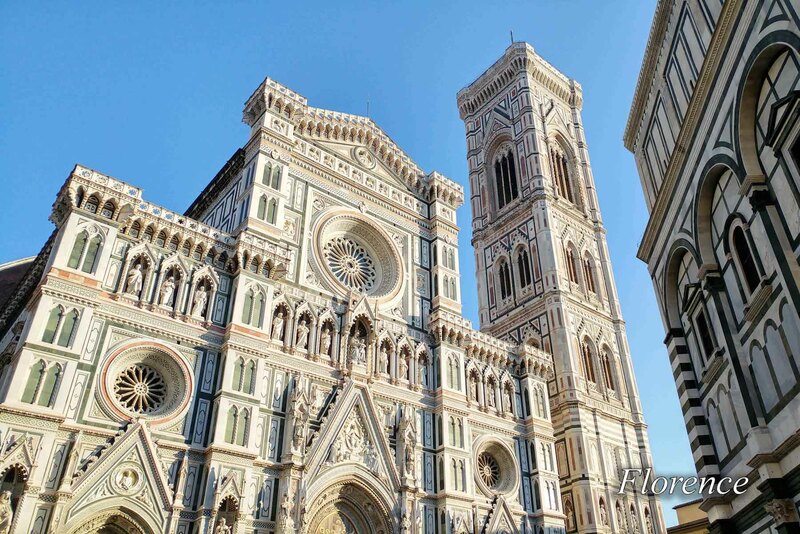 The Duomo is the biggest attraction of the city but there is so much more! If you want to include a visit to the enormous Uffizi Gallery or the Accademia Gallery to see the original David of Michelangelo, we recommend buying your ticket online in advance. Walk along the Arno River and cross the Ponte Vecchio (old bridge), famous for still having shops built along its length, as was common in Medieval times. The shops were originally butcher shops, but they have long been converted to jewelry stores. Shopping in Florence is great fun. Visit San Lorenzo’s Market if you are looking for typical leather products. Not far past the Ponte Vecchio you will find Piazza della Signoria. Once there, have a seat at the Loggia dei Lanzi and enjoy the beautiful Piazza. 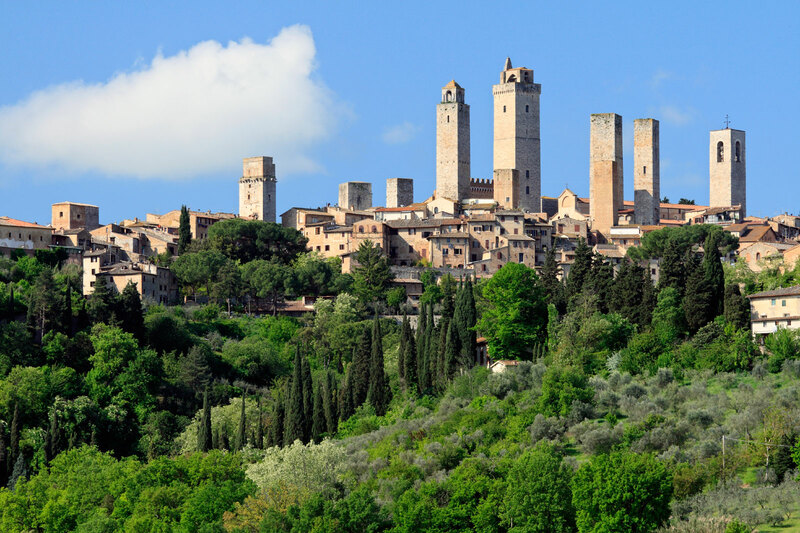 There are many ways to get to San Gimignano from Borgo Argenina. We suggest a scenic drive through the relaxing Chianti road and a stop along the way at the small village of Radda in Chianti. You will love sitting on the patio at Jolly Bar, just outside the city’s walls. Make sure to ask for a cappuccino with ‘maritozzo & panna’. It’s their specialty, baked daily by the owner. Not-to-miss, simply delicious! 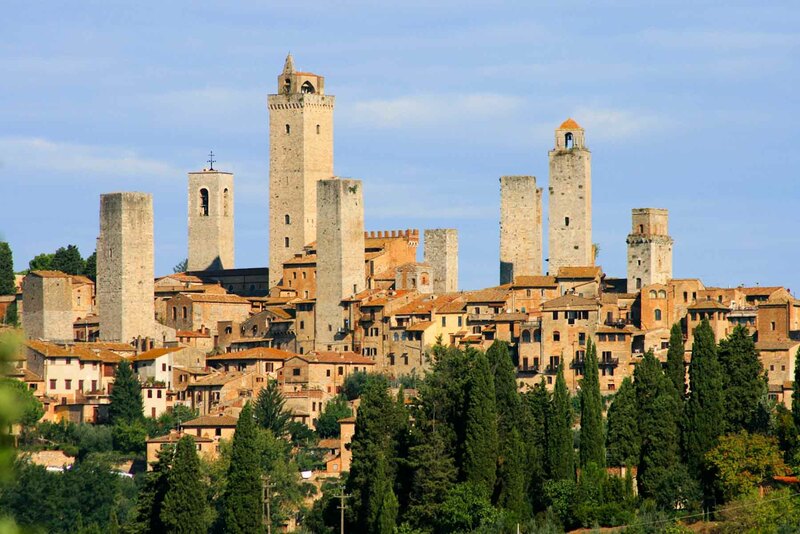 San Gimignano is a small walled hilltop town, famously known worldwide as ‘Italy’s Medieval Manhattan’ for its stone towers. In the Middle Ages there were 72 tower-houses, built by the dominant patrician families as symbols of their wealth and power. Although only 14 have survived, some of the remaining towers are still as tall as 50 meters. They rise above of all the other buildings across the Tuscan countryside, and the view of the city from the surrounding valley is truly unique and impressive. Today San Gimignano still retains its feudal atmosphere and appearance, thanks to its fascinating medieval architecture. 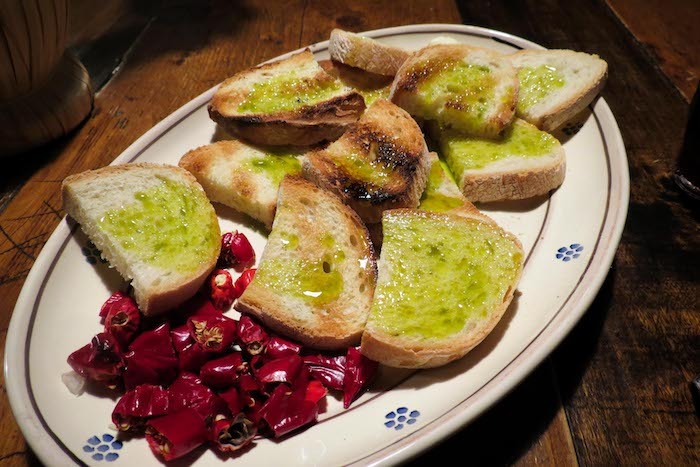 Don’t miss a taste of the local Vernaccia. It is a white wine that has been produced in the surrounding countryside since the Renaissance. Take a walk within the city walls, following the narrow streets, and visit the ancient city center: Palazzo Comune, Torre del Diavolo, Piazza Duomo, and Torre Grossa. Eat a gelato at Gelateria Dondoli in Piazza della Cisterna. Delicious…don’t miss it! From San Gimignano head to Volterra. It’s quite a short drive (22 miles), and the view is magical. Volterra is a very ancient small walled town, and still has a typical medieval appearance, which has been preserved almost intact over the centuries. 3,000 years ago, Volterra was one of the most important Etruscan key trading centers. In 80B.C. the town went under Roman control, and there are many Roman remains to visit: the Acropolis that houses several buildings and the foundations of two ancient temples, and the Roman Amphitheatre that is said to date back to the end of the first century B.C. 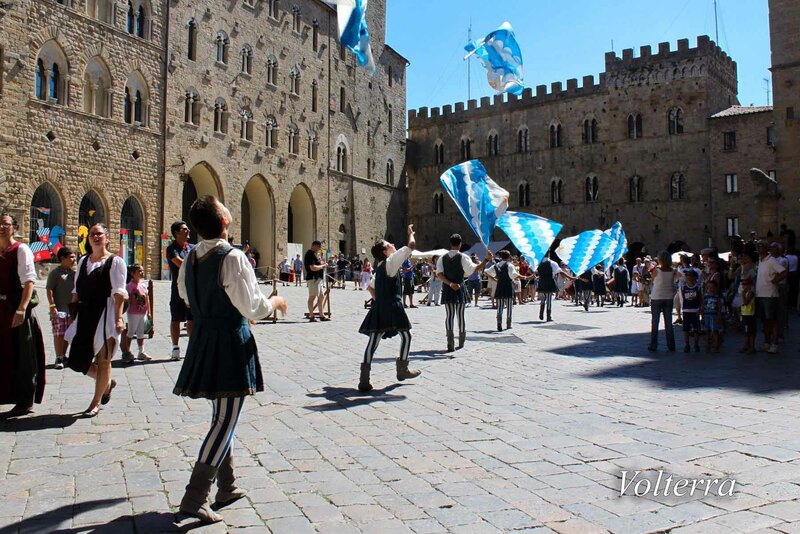 In the Middle Ages, Volterra was submitted to the Florentine supremacy. You’ll love strolling through the historical center, stepping back in time and enjoying the timeless atmosphere that surrounds the town. 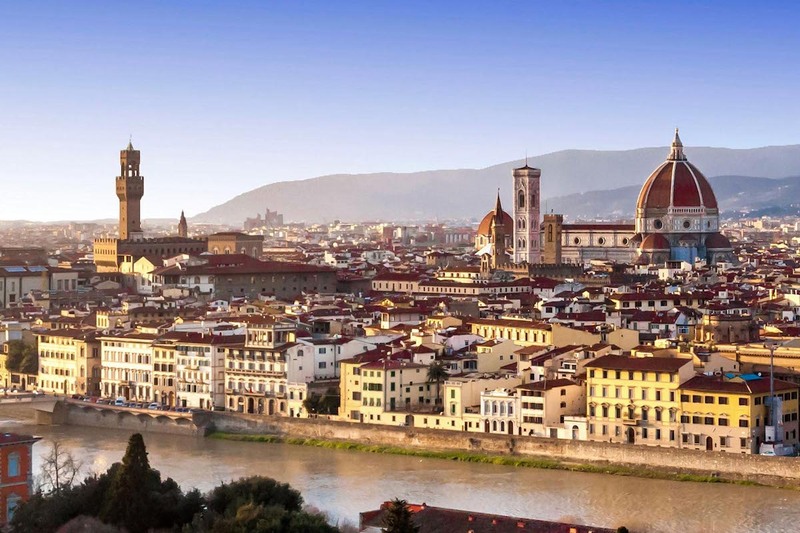 Discover part of the majestic, medieval stone walls that used to protect the city, the Medici Fortress, and the lovely medieval square called Piazza dei Priori. 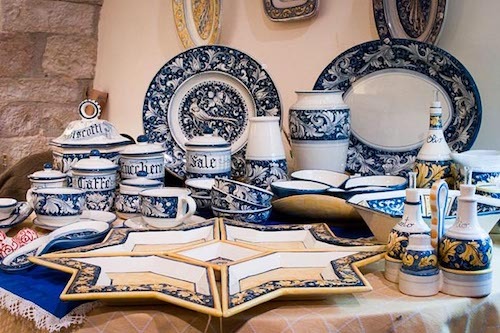 Don’t miss a visit to the alabaster artisan workshops, which Volterra is famous for worldwide. 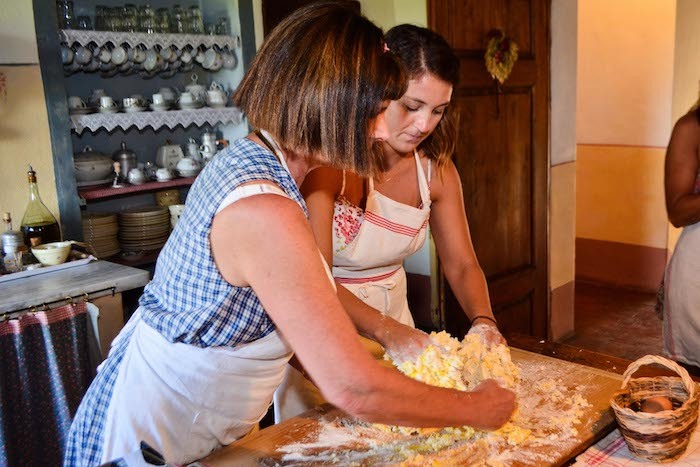 A day trip to the Clay Hills and Montalcino is absolutely not-to-be missed. From Borgo Argenina, take the road S.P. 451 south of Siena, through the region called Le Crete (The Clay Hills). It’s one of the most unique landscapes in Tuscany, and an unexpected surprise for your eyes. On the way to Montalcino, we suggest stopping at the 14th century Monte Oliveto Maggiore, a Benedictine monastery, home to frescoed masterpieces by Sodoma and Signorelli. Everyday of the week you can witness the monks at prayer, singing Gregorian chants. The timetable is as follows: from Monday to Saturday at 7.00 p.m., Sunday at 11.00a.m. 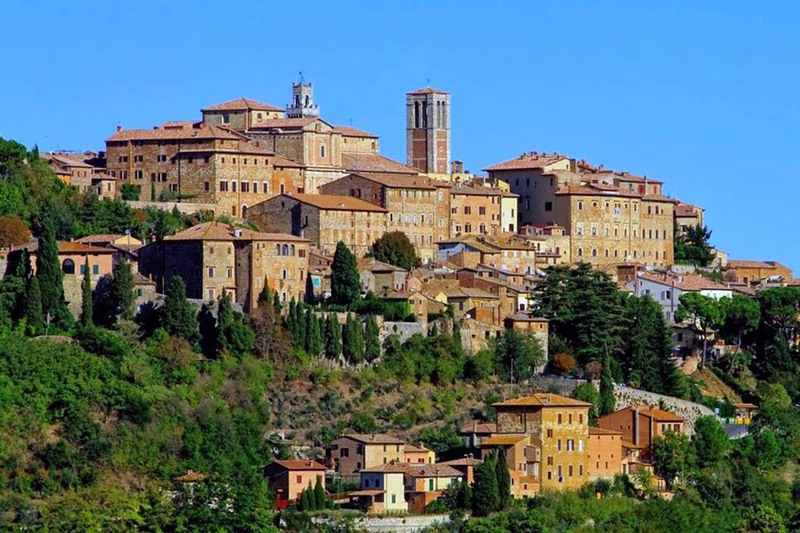 Montalcino is a small fairytale hilltop town, home to the world-famous Brunello wine. 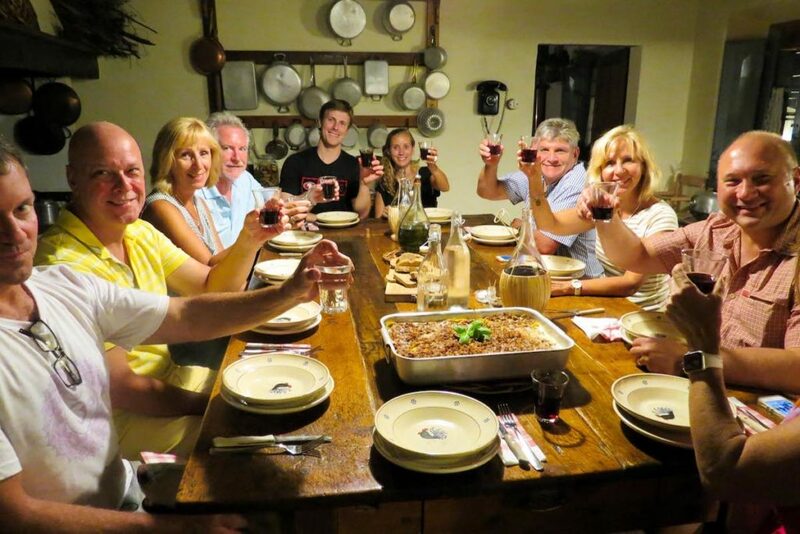 Following the itinerary, you will arrive in the town around noon, ready for a break before exploring the town and visiting some of the best wineries. 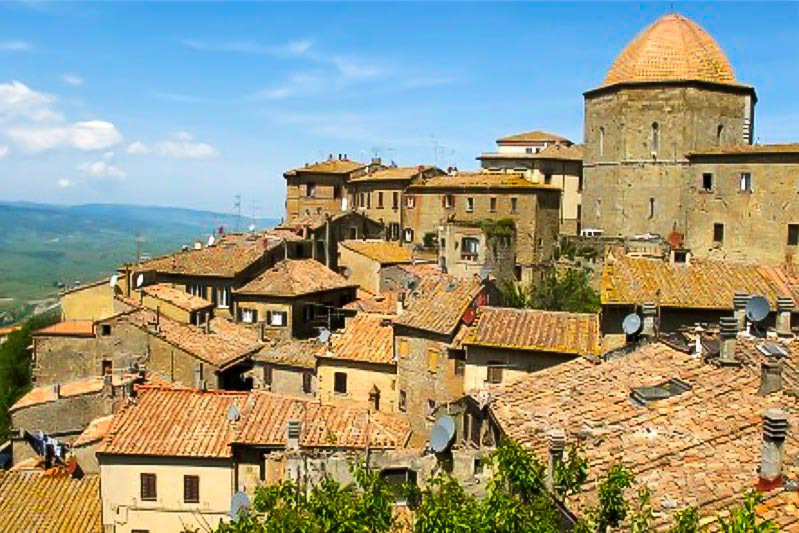 Look for Piazza del Popolo, Montalcino’s main square, located downhill from the fortress. The square is fairly small and hosts the clock tower and a few cafes, bar and restaurants. Le Potazzine, a tiny restaurant by the tower is our favorite. 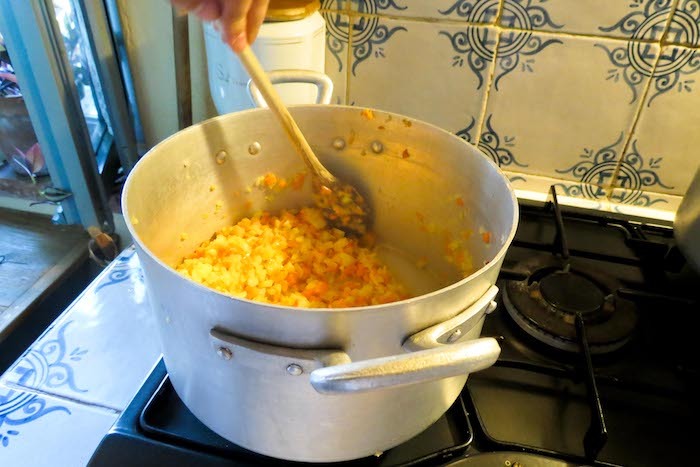 Their Risotto cooked with Brunello wine is really delicious! 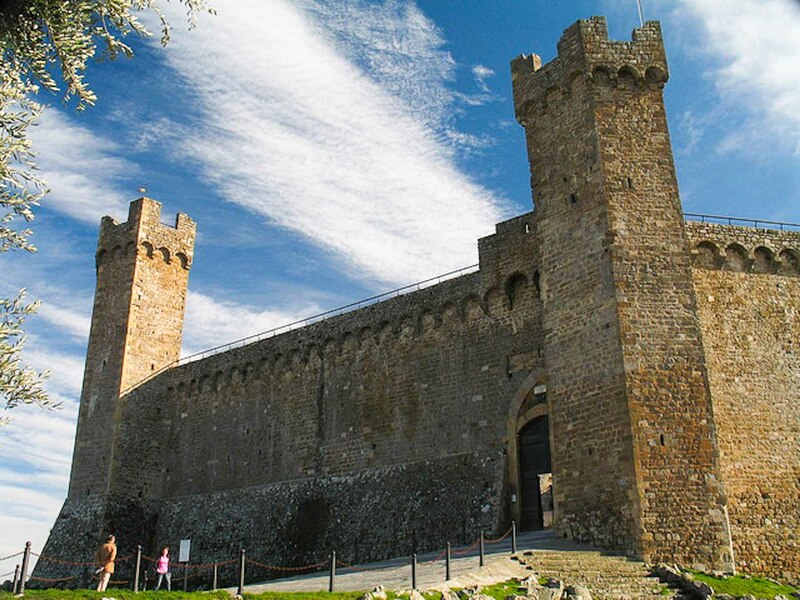 The “Fortezza di Montalcino” stands at the highest point of the town and has remained virtually unchanged since the Middle Ages. Climb to the top of the tower and see the fabulous views over the town and the surrounding Val D’Orcia and Clay Hills. 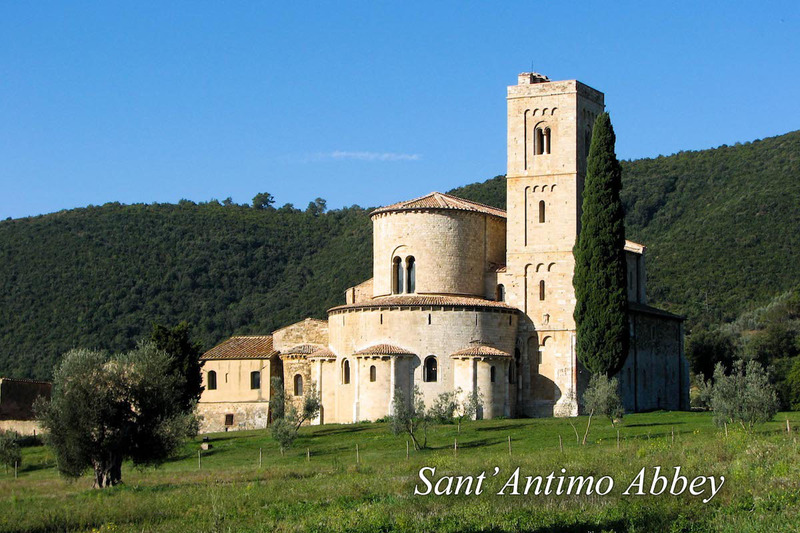 A few kilometers away from Montalcino, one more surprise awaits: Sant’Antimo Abbey. It’s a beautiful Romanesque monastery located in an unforgettable setting, where a few monks still live to this day. Montepulciano is a walled Renaissance city of rare beauty, standing high atop a hill in southern Siena. 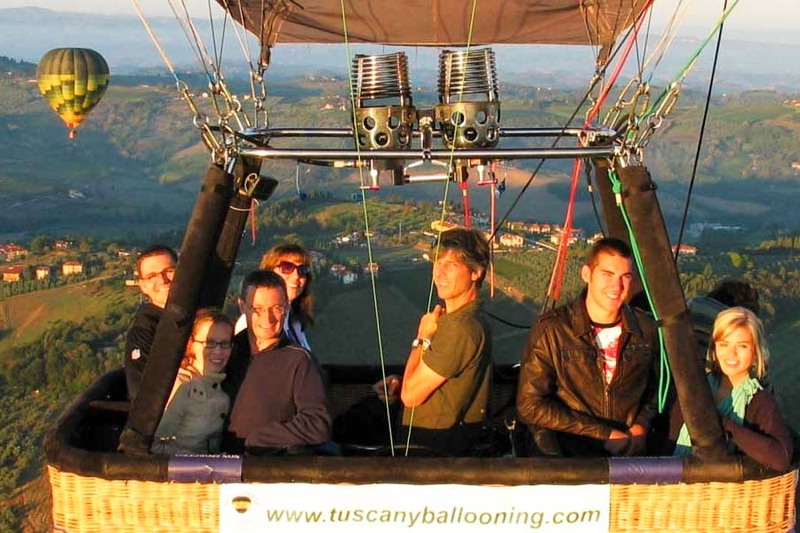 It is a favourite destination for many of our guests, and an east day trip from Borgo Argenina. 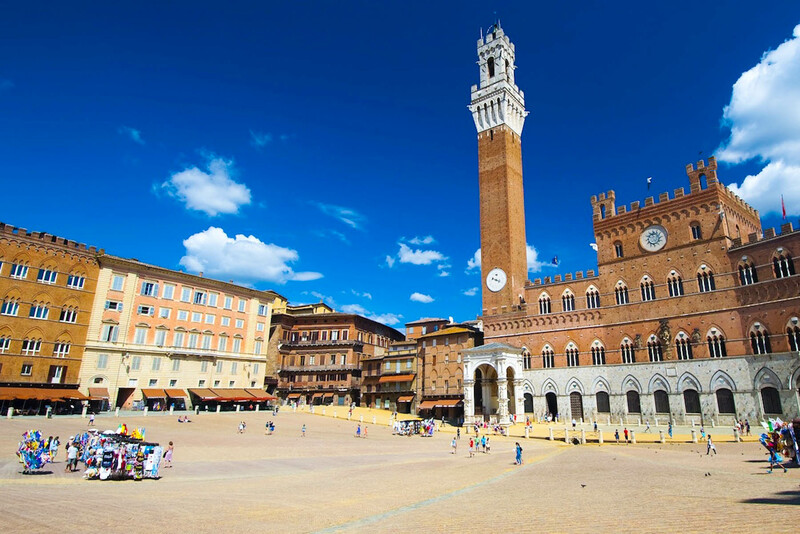 The main square, Piazza Grande, is the heart of the city. Stroll through the narrow roads to explore the town with its beautiful ancient buildings and cathedrals. 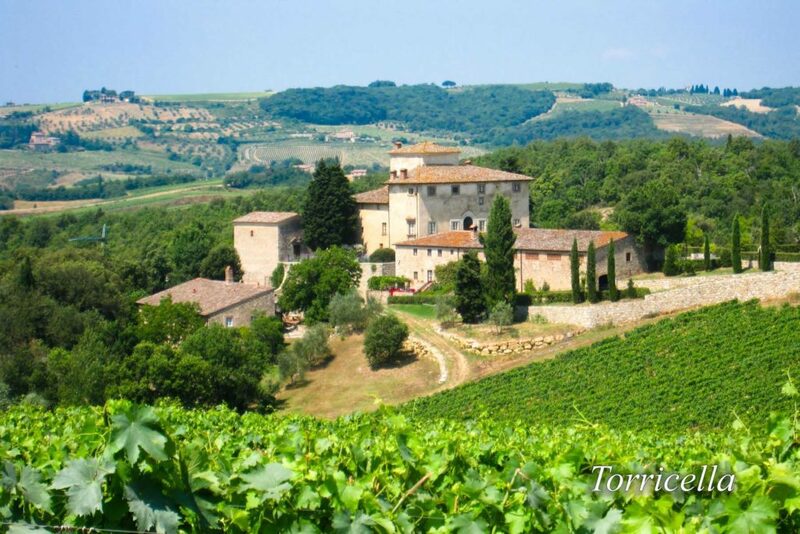 Montepulciano is also home to a great wine: the Illustrious Nobile Wine: The Perfect Wine, of Noble Men! The surrounding countryside is covered in vineyards producing this wonderful wine. 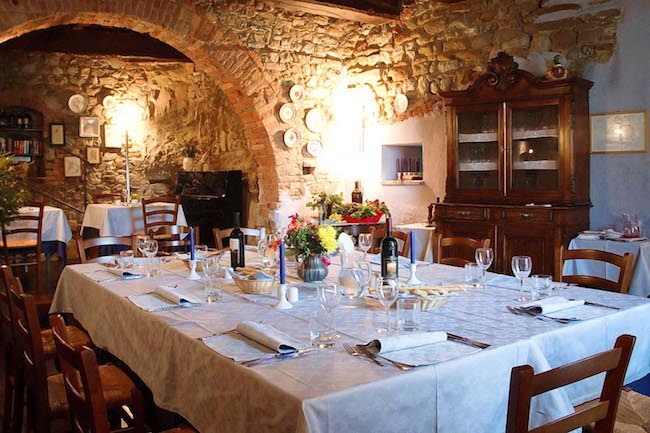 To taste the local Nobile, you can find several historic cellars right within the city walls, which have been dug out underneath the prestigious Renaissance palazzos. 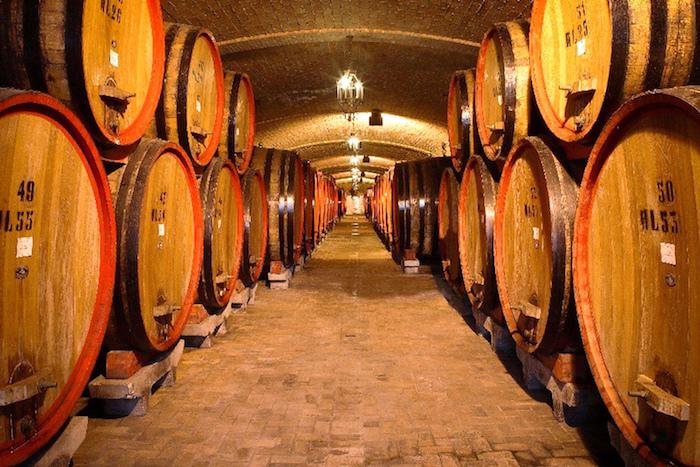 A visit to this city wouldn’t be complete without exploring one or more of the antique wine cellars, for example: Talosa, Ercolani Azienda Agricola or Contucci. Pienza is a tiny hilltop village nestled in the charming, picturesque Val d’Orcia, (Orcia river valley) named a UNESCO World Heritage Site. Pienza represents Pope Pio’s II utopia of an ‘Ideal Renaissance city”. The city was designed by the architect Bernardo Rossellino, under the guidance of the great humanist, Leon Battista Alberti. 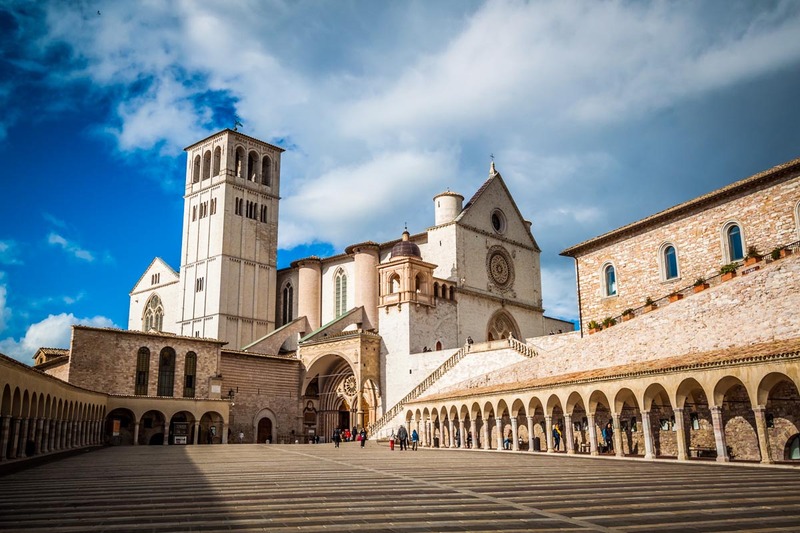 Explore the Cathedral, the Piccolomini Palace, the Town Hall, and the lovely central square onto which all of these buildings look upon. 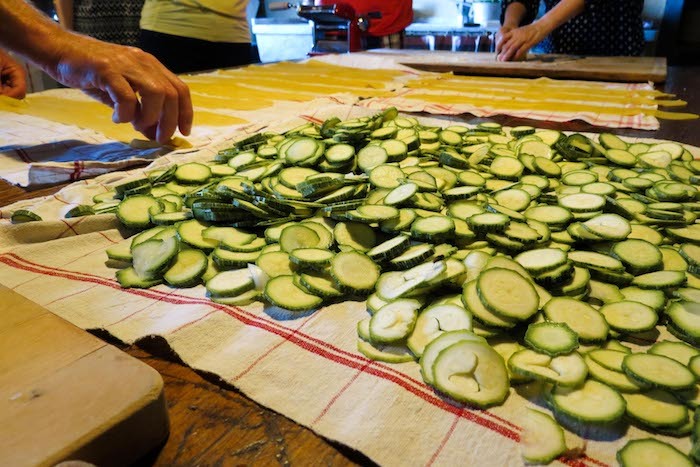 Pienza is also the city of pecorino, the typical Tuscan cheese. The town streets are full of small charming shops selling large quantities of various types of pecorino, from fresh to aged. Indulge yourself with the smells and tastes of this delicious local cheese. Take a walk along the city walls and enjoy the stunning, enchanting views of the surrounding landscape. You’ll see the romantic narrow roads, Via dell’Amore, (Road of Love) and Via del Bacio (Road of the Kiss). Being there is a dream come true! At lunch time, drive a few miles from Pienza to Monticchiello, a lovely little village of only 90 souls. 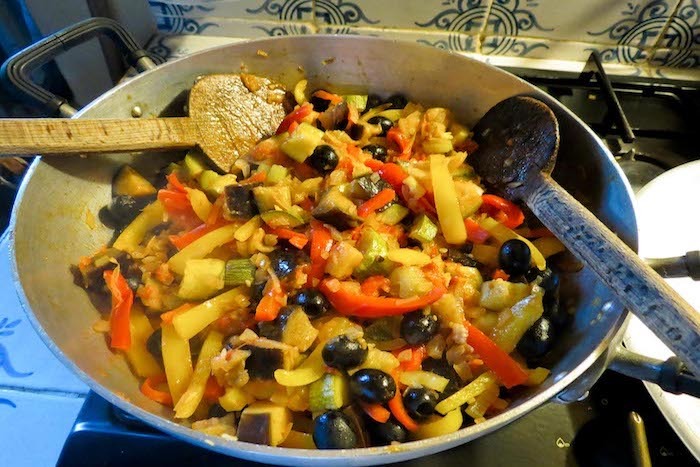 Look for Osteria la Porta located by the entrance of the town. 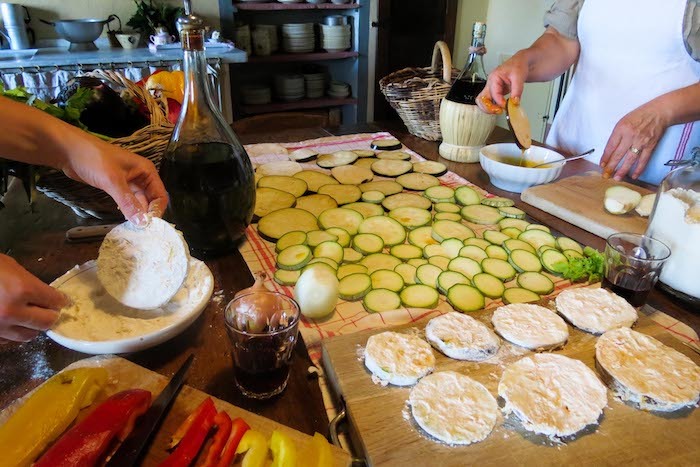 You’ll be surprised to find a gem of a restaurant in such a small village! The owner Daria is very gracious and will be happy to give you tips on their menu and the different local wines they serve. 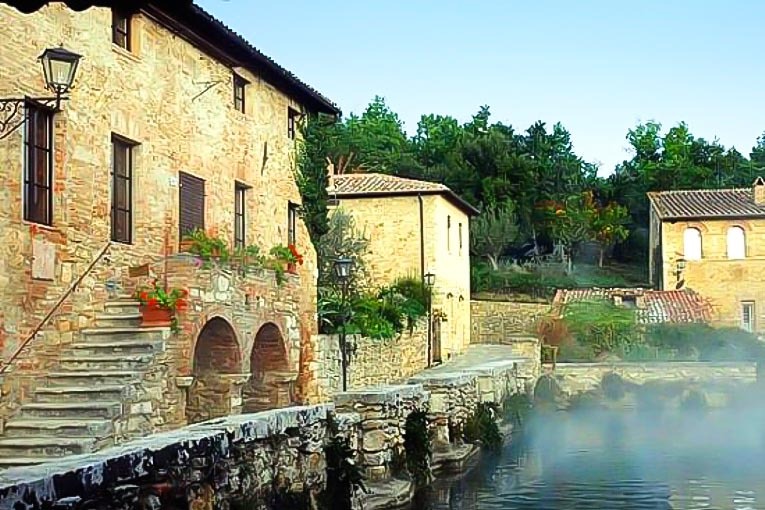 On the way back to Borgo Argenina, don’t miss a stop at Bagno Vignoni. This tiny village has been famous since the Roman era for its healthy thermal waters and the huge pool in the main square.